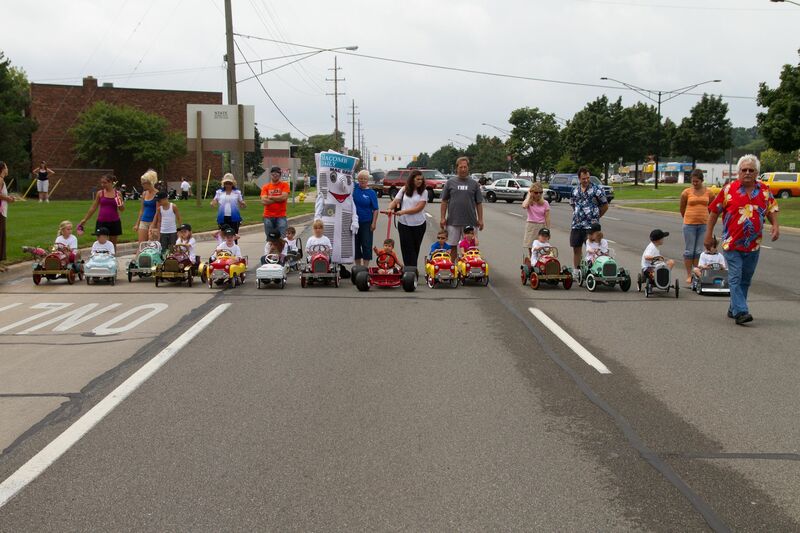 The Clinton Township Gratiot Cruise is the biggest and best event on Gratiot Avenue. This summertime tradition is an opportunity to showcase our community to neighboring residents, and visitors from across the state and midwest. With almost 250,000 in attendance the cruise has continually increased each year in attendance, classic cars, family activities, and business involvement year after year. The Clinton Township Gratiot Cruise leads the way for Cruisers in Macomb County. Our cruise is one of the summer's best car events in the Motor City, which include other events such as the Detroit Grand Prix, Concours d’Elegance, and the Woodward Dream Cruise. Our cruise has become known across the country as one of the best family cruise events in Michigan.